Very recently I took a low-cost flight. On the evening before I left I read that the limit on hand luggage was 5 kg. and, since I didn’t want to send any luggage, I decided to wear all the clothes I was going to need and stuff as many belongings as possible into the surprising number of pockets I now had available.I checked in without any problems despite the fact that my body appeared to be a perfect square and before passing through security I re-assumed my normal identity. I have an illogical fear of running out of reading material. 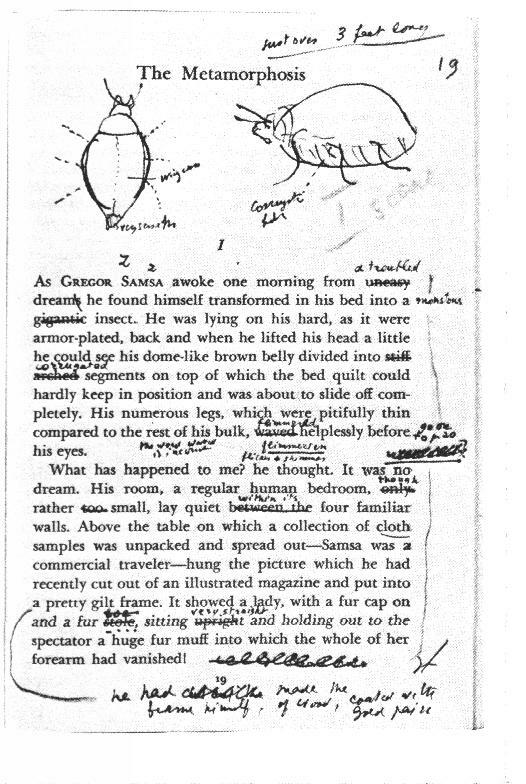 Even if I am on page 32 of a 300-page book, I am always haunted by the suspicion that when I turn over I will discover that the next 268 pages are all blank. I had packed only one book and just in case it depressurised and disappeared at 30,000 feet, I decided to look at the slim pickings in the airport book shop. One of the things I was thinking about writing was supposed to take place in a flooded city so, when I found a book which was set in New Orleans during the Hurricane Katrina, I picked it up thinking that at the very least I would learn something about what it is like to live in a waterlogged city. I am not sure that there has ever been a book about film quite like François Truffaut’s interviews with Alfred Hitchcock. Two masters discuss the craft of cinema. 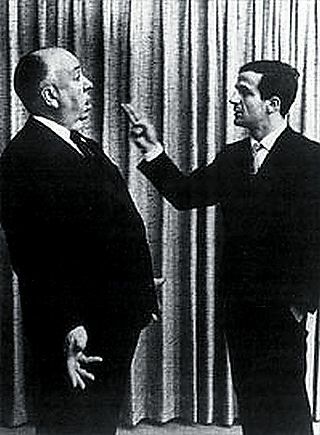 Truffaut listens carefully and gets Hitchcock to provide full disclosure of what he thinks is needed to make a film tick. I have had the book for a long time but I have only just discovered that you can listen to the tapes online or download them here. If you don’t speak French don’t worry. Wait for the introduction to end and you will hear Truffaut being translated into English and Hitchcock answering in English.